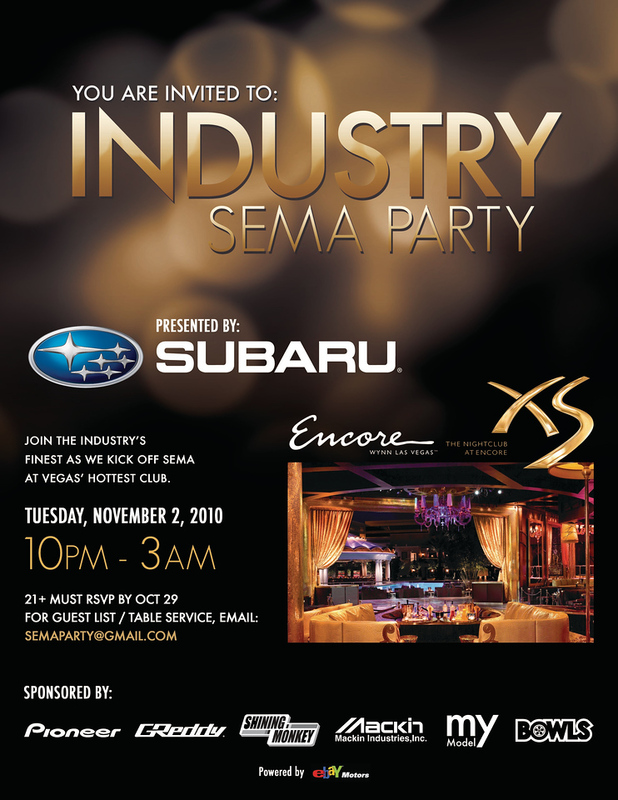 If you’re in Vegas for SEMA next week, come join MotoIQ and a ton of other industry names at Subaru’s Industry Party! 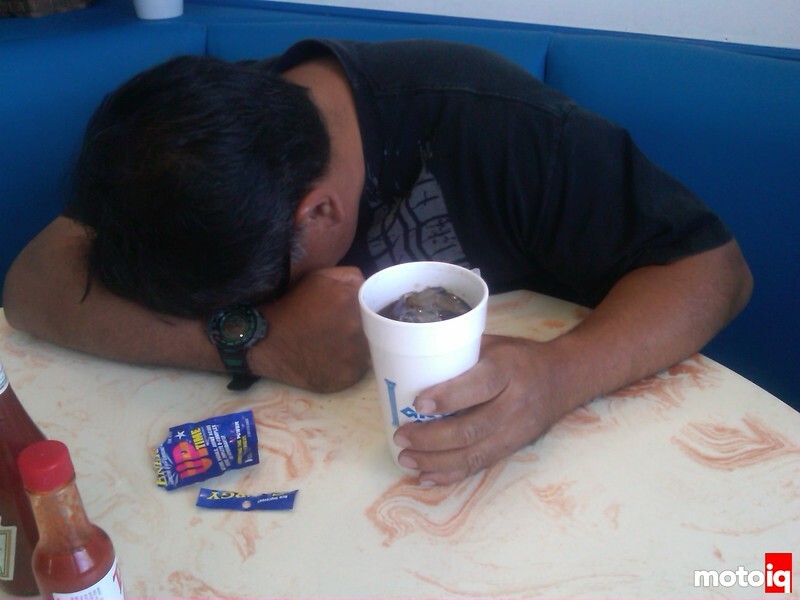 This promises to be one of the best parties of the week so start your Wednesday off right with a nice hangover! Email semaparty@gmail.com for the guest list and we’ll see ya there!